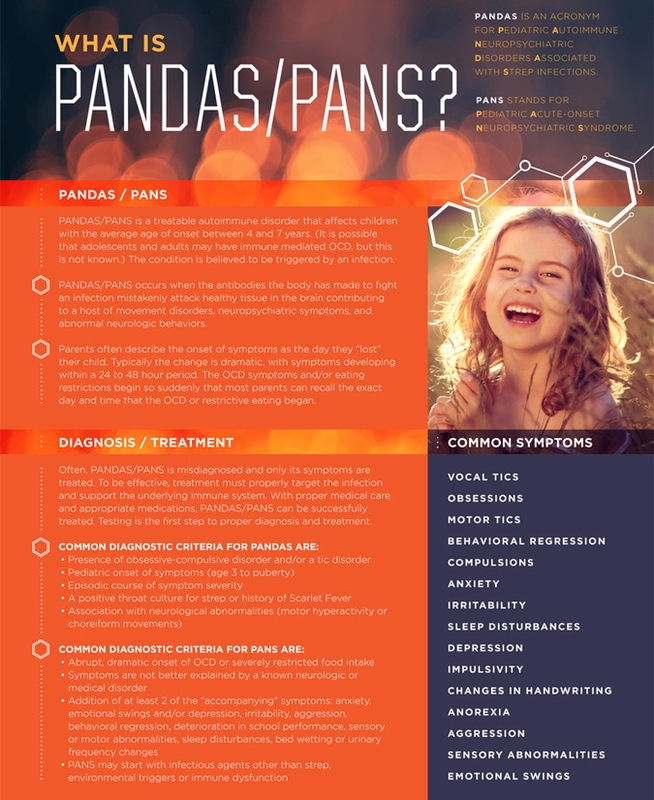 Moleculera Labs has designed a brochure, which describes how the Cunningham Panel™ of tests can assist clinicians in making a PANS and PANDAS diagnosis. Information on how to order the Panel is also provided. 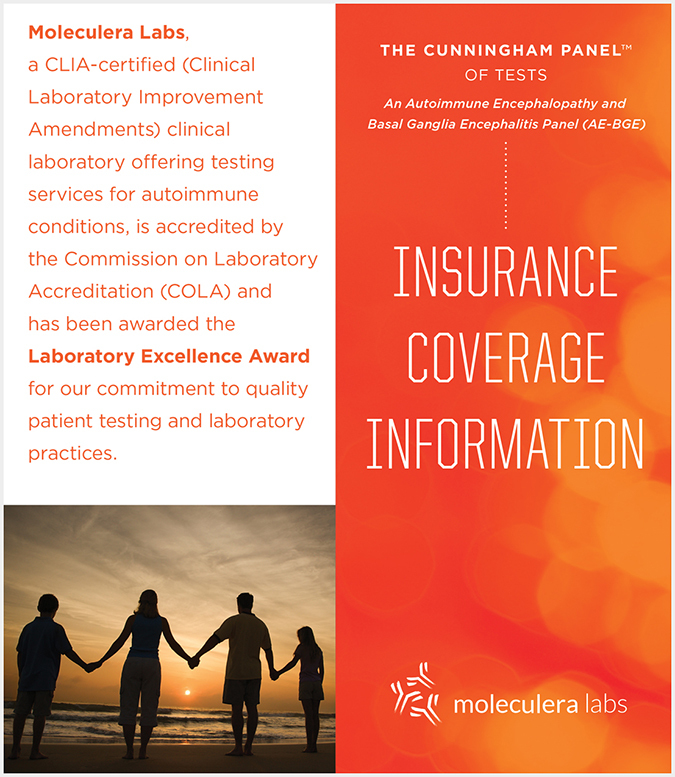 If you have questions about the test, please free to contact our office at customerservice@moleculera.com or call, 405-239-5250. Click on the image below to view the Cunningham Panel™ Clinician Brochure on screen. Once you have opened the viewer, use the forward arrows to view the entire brochure. If you are a healthcare provider, you may order this brochure in bulk for your practice. You may also download a pdf of the brochure.